It is FABULOUS !! 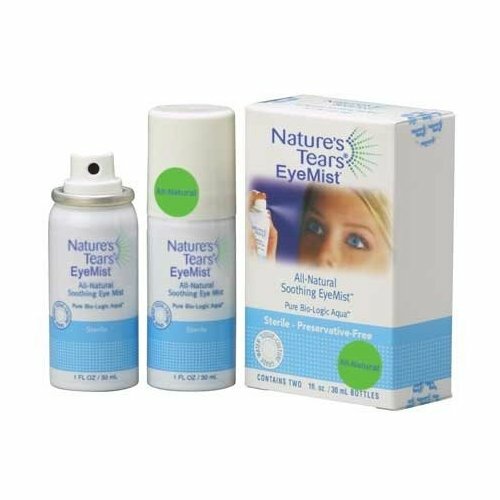 It keeps your eye moister and feeling great! !